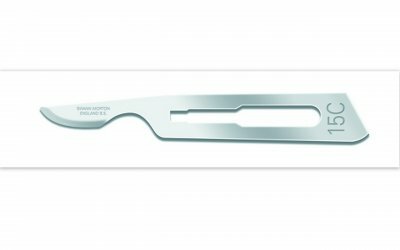 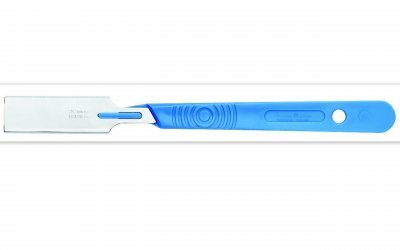 Disposable Sterile Scalpels offer convenience in a number of user environments be it on the ward, in emergency or trauma units or even out in the field with the Paramedics. 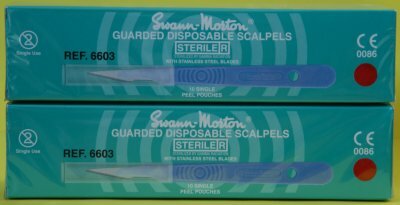 Disposable Sterile Scalpels offer convenience in a number of user environments be it on the ward, in emergency or trauma units or even out in the field with the Paramedics. 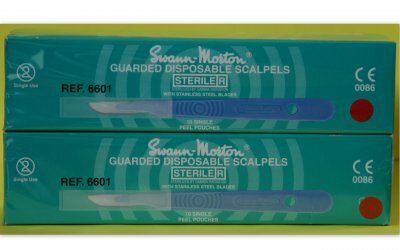 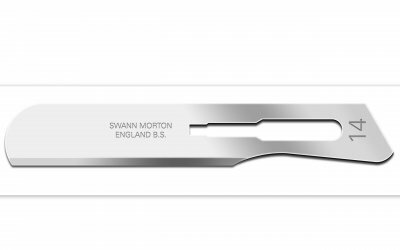 Box of 10 Scalpels, in single peel packs. 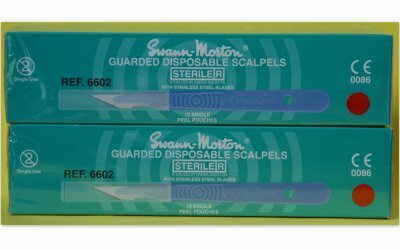 SGD Disposables are a Double Edge Minor Skin Graft Scalpel. 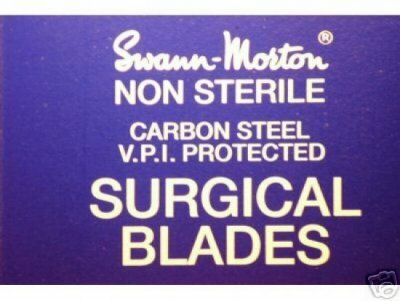 Boxes of 10 Scalpels.